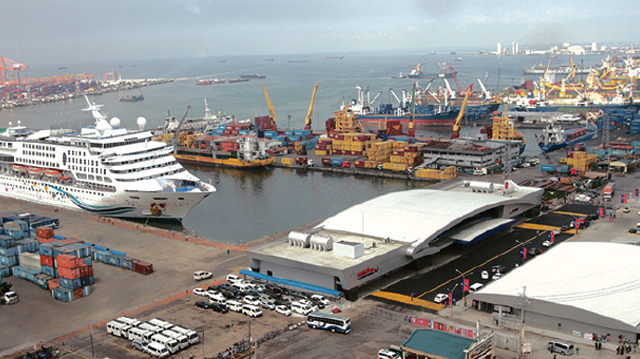 The import – export sector in the Philippines is on the rise. According to Philippine Statistics Authority (PSA), the country’s total trade grew by 8.6% in December 2017. This is better than the 5.8% full-year trade growth recorded in 2016. 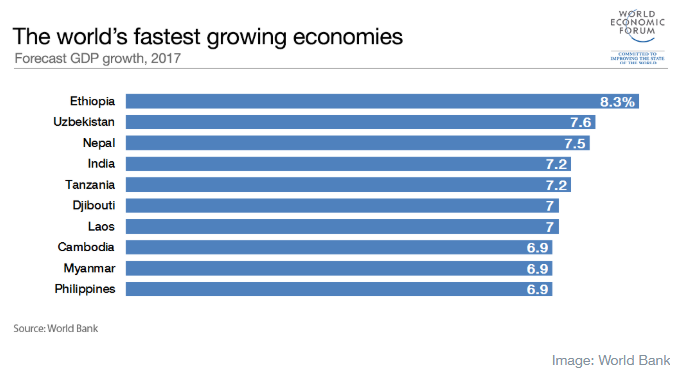 Such improvement has made the Philippines one of the fastest growing economies in the world, according to the World Bank’s end-of-2017 edition of Global Economic Prospects. As the country emerges as a growing economic hub, it is wise to ride the wave and make the most out of it by establishing an import-export business in the Philippines. Read on as we detail in this third edition of the Southeast Asia series the reasons why now is the best time to establish an import-export business in the Philippines. The Philippines legal system largely follows the US model. The legal process can be very slow and bureaucratic. A small typographical error on a formal document can lead to complete disqualification or voiding. Foreign lawyers are forbidden to practice, but can act as advisers. Resolving matters through the courts is frequently an extremely lengthy and expensive process. Court decisions have often been tarnished with accusations of corruption. Foreign businesses or individuals can feel under pressure to settle as the only way to get an acceptable outcome. International arbitration can be an alternative outcome, if specified as a contractual option. The Department of Trade and Industry (DTI) is the lead government agency responsible for product standards and consumer safety. Imported goods must clearly state the country of origin in English. Mislabelling, misrepresentation or misbranding may subject the entire shipment to seizure and disposal. The Food and Drug Administration (FDA) has responsibility for registration of drugs, processed foods, cosmetics and hazardous household substances. The Philippines is a member of the World Intellectual Property Organization (WIPO) and the World Trade Organization (WTO). It is also a party to the Berne Convention, an international agreement governing copyright. Good IP protection laws exist, but there are concerns about the level of consistent, effective and sustained enforcement. 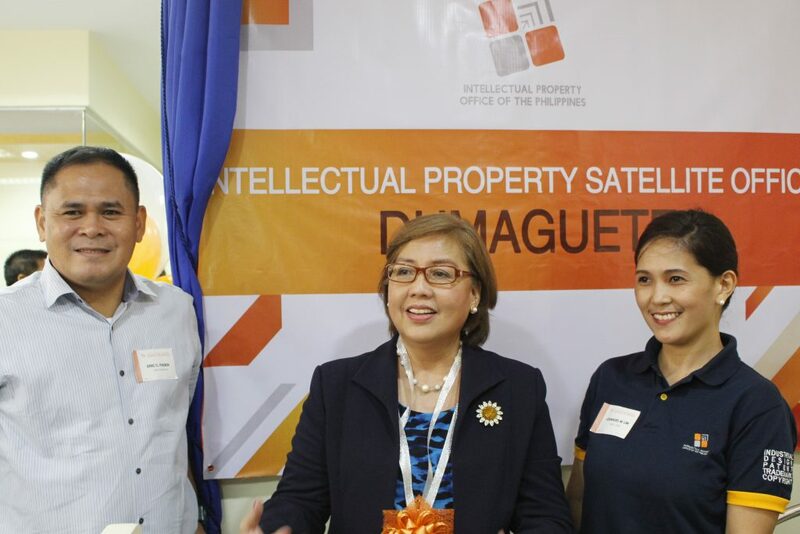 The Intellectual Property Office of the Philippines has responsibility for patents, design, trademarks and copyright. In October 2011, the Supreme Court cleared guidelines for special commercial courts to hear both civil and criminal cases involving violation of rights under the Intellectual Property Code. The new rules, which came into effect in November 2011, form part of the government’s plan to strengthen IP protection and enforcement. VAT is applied at 12%. Excise tax is additionally imposed on cigarettes, alcohol and motor vehicles. A stock transaction tax of half of one per cent of gross selling price is imposed on the sales of shares through the Philippines Stock Exchange. Documentary stamp tax at different rates is applied to bond and loan agreements, to deeds of sale and to other documents. The Bureau of Internal Revenue provides information on VAT rates and filing procedures. Domestic corporations are those incorporated under Philippine laws. They are taxed on the basis of net worldwide income. The corporate income tax rate in the Philippines is 30% of the net taxable income. Non-resident foreign corporations are taxed on gross Philippine source income. The Bureau of Internal Revenue provides information on corporate and personal income tax rates. Goods imported into the Philippines are subject to customs duties as set out in the Philippine Tariff and Customs Code, and regulated by the Bureau of Customs (BOC). Duties range from 1 to 50% depending on the type of goods imported. Regulated commodities need clearance from appropriate government departments. Banned items are specified in section 101 of the Philippines’ Tariff and Customs Code. You can find details of both regulated and banned commodities on the DTI website. A release certificate or export declaration form, signed by an authorised bank, is needed before goods can be cleared through Customs. Any product clearance or registration is usually handled by the local importer. Imports into the Philippines are no longer subject to Pre-Shipment Inspection (PSI). All are now processed by Customs in accordance with the Automated Customs Processing System. Low risk products, which are not subject to physical and documentary checks, are processed under an advanced processing facility. This is known as Super Green Lane (SGL) and allows for ‘ship to truck’ release. Such shipments are pre-processed and cleared before they arrive in the country. English is one of the Philippines’ 2 official languages and is widely used in business and government circles. 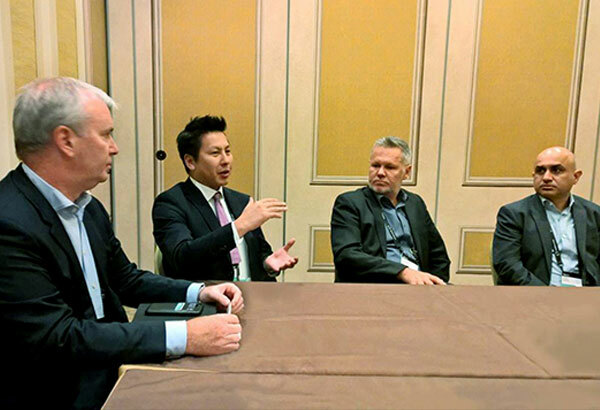 A formal introduction by a trusted third party is almost always the best way to enter this market. Filipinos do business with the actual people themselves more than the companies. If you change representatives during negotiations, you may have to start all over again. Present and receive business cards with 2 hands so that it is readable to the recipient. Examine the card briefly before putting it in your business card case. Sending short messages through mobile telephones has now become a routine and favoured mean of communication. Visa regulations vary with your intended length of stay. The easiest procedure is to arrive without a visa, in which case you will be permitted to stay for 30 days. Your passport must be valid for at least 6 months beyond the 30 days. Boxme - New Brand Identity System Announcement!